When you’re on a ketogenic (keto) diet, you aren’t consuming the high-carbohydrate foods that instigate oxidation and the formation of dangerous plaque in your arteries. Instead, you replace those carbs with good fats that boost your HDL cholesterol levels and increase the size of LDL cholesterol particles — both of which help to balance your body’s natural cholesterol levels. 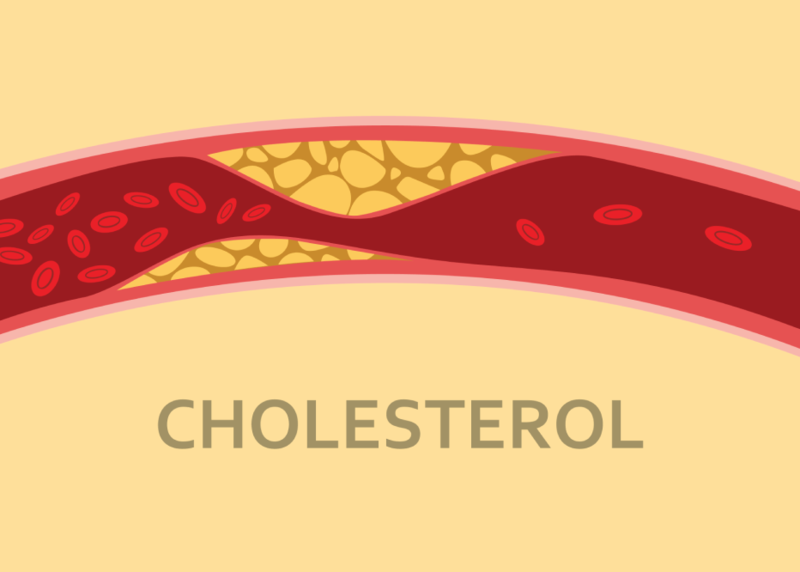 Research has also shown that the keto diet, specifically, increases levels of HDL so it can corral LDL before it oxidizes; improves the LDL to HDL ratio; lowers triglyceride levels; and improves the triglyceride to HDL ratio.